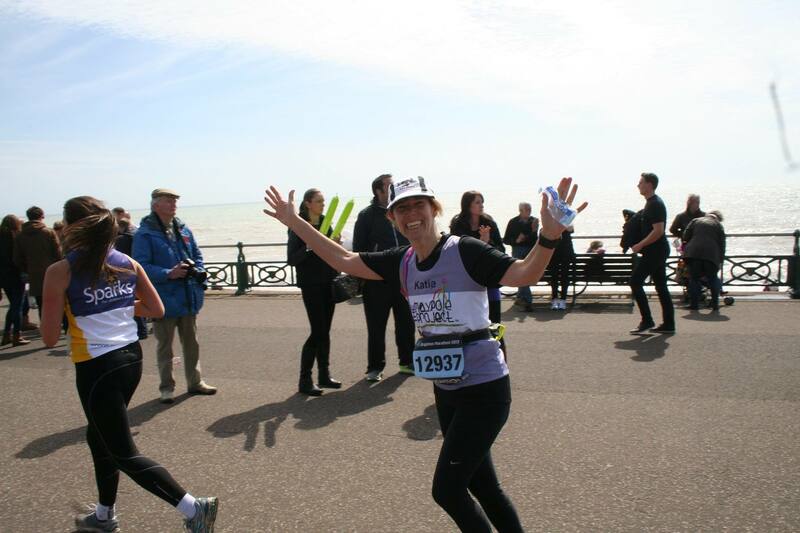 The Brighton Marathon offers sun, sea and a spectacular race route taking in the best of the seaside. This race has a fantastic buzzing atmosphere which will leave you wanting to do this race time and time again. So take on the challenge of this seaside spectacular and raise vital funds for The Maypole Project. If you already have your own place through the ballot but would like to support us we would love to have you as part of The Maypole Project’s running team. We require no minimum sponsorship but would ask you to raise as much as you can. You will still receive all the fantastic support from our team so if you would like to run for the Maypole Project please get in touch.